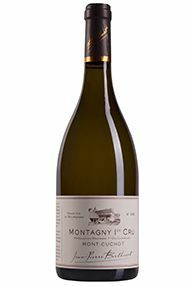 Based in the village of Montagny itself, the Berthenet family has been growing grapes for around four centuries, although the estate in its current form was set up in 1974. Initially it grew grapes for the co-op, but the decision was taken in 2001 to leave and begin bottling under its own name. They work sustainably, allowing grass to grow between rows and working the soil rather than using herbicides. 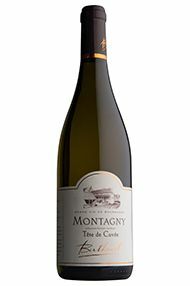 They farm 20 hectares in total, 90 percent of which is planted with white grapes. As well as still wines, they also make Crémant, managing the whole process themselves. Fruit is machine-harvested, which allows them to react quickly to difficult conditions. This was particularly useful in 2013 when wet weather caused rot but they could pick quickly to obtain healthy fruit, and 2015 when maturity arrived suddenly and fruit had to be picked quickly to preserve freshness. It is also impractical to keep a harvesting team for the four weeks required to harvest each parcel at perfect ripeness. 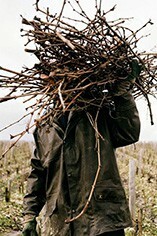 François Berthenet is the current winemaker, and has been in place since 2009.